A while back, I had a wonderful day fly-fishing with my son. We ventured out to one of the pristine rivers near my office here in Asheville, North Carolina. We had a great time, but truth be told, we didn't catch any of the big fish, even though we could see them all around us. What we learned in the process got me thinking about how similar fly-fishing is to preconstruction services. Like skilled fly-fishermen going after big fish, contractors want quality projects. Both fishermen and contractors must do what it takes to attract and catch what they want. Big fish are big for a reason. Why? They do not get snagged by poor imitations. They know the real deal—a live insect from a second-rate, tied fly. Fishermen must present the fly and "match the hatch" by using the precise fly that best resembles the exact insect that is on the river that day. 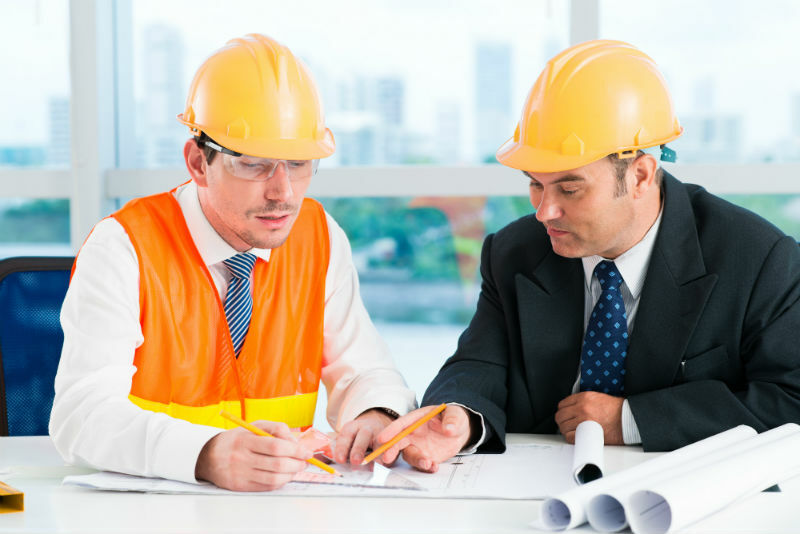 Preconstruction managers must carefully observe and listen to their clients, and not only meet, but also exceed client expectations in order to win them. If your company is content being one of many bidders, reaping low margins, and churning volume, then this article may not be for you. Quite frankly, it is a lot easier to pursue bid work than it is to present and deliver projects that require quality preconstruction services. Preparing an estimate, getting sub quotes, etc. -- that's meeting expectations. If you haven't exceeded the client's expectations, you have failed. The end goal is not preparing estimates or even building a project -- the end goal is to become your client's trusted advisor. 1. The most important part of exceeding client expectations is understanding them. Directly ask about and clarify client expectations based on real, measurable terms. Know your client's concerns and have them confirm that you know them. Throughout the preconstruction process, emphasize the specific steps being taken to manage client concerns. Don't risk your credibility by trying to convince a client that you can do something you've never done before. World-class preconstruction is a high-level technical sale where experience is king. 2. Be a trusted advisor by "protecting the client from themselves" when necessary. Clients can sometimes lose sight of the big picture. If you find that your client is drifting off the best course, advise them well. Whenever necessary, offer the client an alternate viewpoint that will help them meet their big-picture goals. Explain consequences of certain decisions as early as possible; no owner wants to be told at the end of a project, "the project failed because you made the wrong decision and we knew it at the time (but didn't tell you)." Know current pricing. Subcontractors are looking for ways to gain ground and stay ahead. In other words, not staying up-to-date on material pricing and labor will cost you. Network. Take a subcontractor or architect to lunch instead of eating by yourself. Stay current. Focus on teamwork. 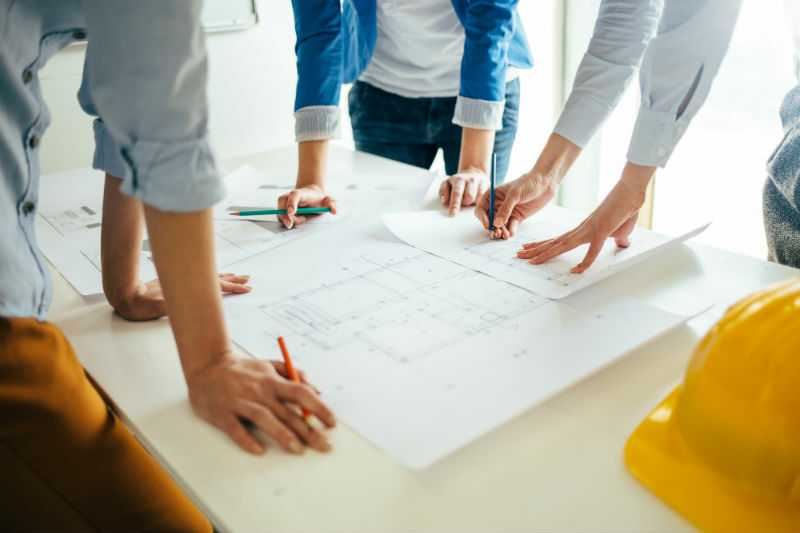 The preconstruction process must begin as a cohesive, collaborative team effort. Is the entire team (owners, architects, field operations, preconstruction, etc.) communicating and working together? Engage all stakeholders early on in the design of deliverables instead of after the plans are drawn. Ensure a seamless transition to operations by communicating all details clearly and completely. There is a level of policing you must be willing to undertake in order to get the results you promised to deliver. 4. Communicate to the point of over-communicating, especially when it comes to bad news. Reality: We are not perfect. While you want to do everything in your power to avoid delivering bad news, when something goes wrong, real-time, honest communication and feedback are key. Don't report problems without supplying possible solutions, and partner up! Determine how the whole team (owner, CM, and A/E) can work together to resolve/mitigate the problem rather than getting all the problems thrown at your feet. Communicate complex issues in understandable terms. Think back to your teachers, mentors, or professors who were especially skilled at explaining complicated concepts in ways you could clearly understand. Bottom line: There are a lot of folks out there meeting basic expectations and getting marginal results (at best). If you want the big fish (ie. quality projects), we've heard from the experts that you've got to exceed expectations and communicate effectively to gain trust. 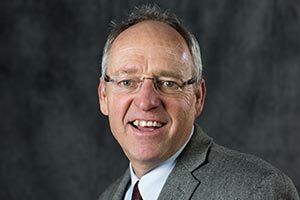 Alan began his career at Kimmel & Associates in 1997, and has dedicated himself to the general construction market in North Carolina and surrounding states. Prior to joining Kimmel & Associates, he co-owned and operated a real estate and development firm - 1st Choice Properties, LLC - located in Raleigh, North Carolina, which he sold in 1996.